Wash ,peel the skin from the fruit and chop them . Add lime juice and stir it well. 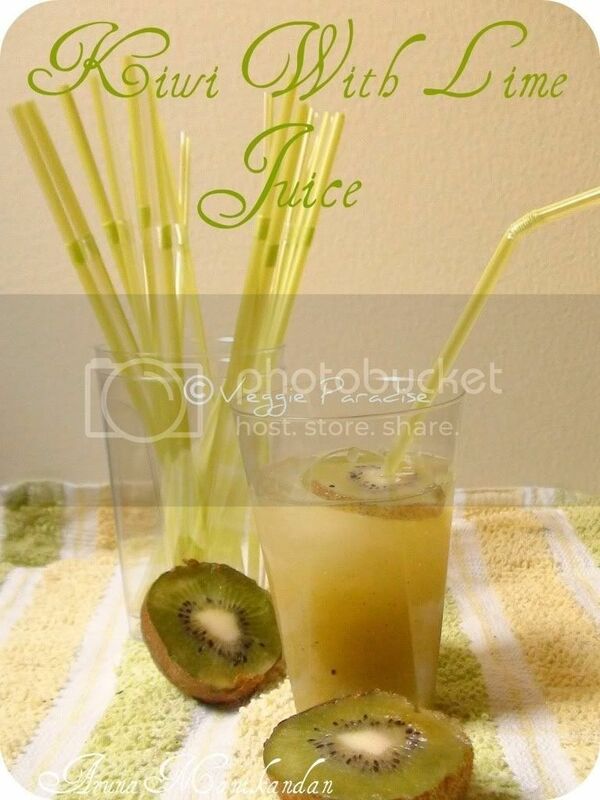 Cool the juice in the refrigerator, at the time of serving pour it in a glass, decorate with kiwi slices and enjoy this drink. Dilute the juice accordingly by adding required amount of water. lovely idea dear...I want to try ur recipe now..
That’s a refreshing glass of juice..Love the combo..
Nice idea to use kiwi and lemon to make juice,I always think wat to do with kiwi! Kiwi is a perfect fruit to scoop and have. It tastes perfect when it is not over ripe. This combo sounds good too. this looks super fresh and yum..
Thats a refreshing glass of juice, stunning presentation..
Looks absolutely perfect and tempting.. awesome clicks !!.. This is exactly what I need in this blazing heat! Awesome click! refreshing drink...perfect for this season!nice click! Refreshing drink to beat the heat. Never tried this one yet...Bookmarked..
AaaaHhhhh.... so refreshing! I need it right now! :) Thanks for the idea! 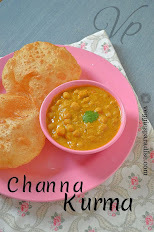 looks so wonderful and excellent idea !! my friend loves kiwi and i'm def going to try this for her! Love the light green colour and presented well..Refreshing !! very nice picture..and interesting drink too..